Andy Munn's big buck made a terrific mount! Cordray's Taxidermy does wild hog mounts! Boyce Campsen's drop tine buck makes a great mount from Cordray's Taxidermy! 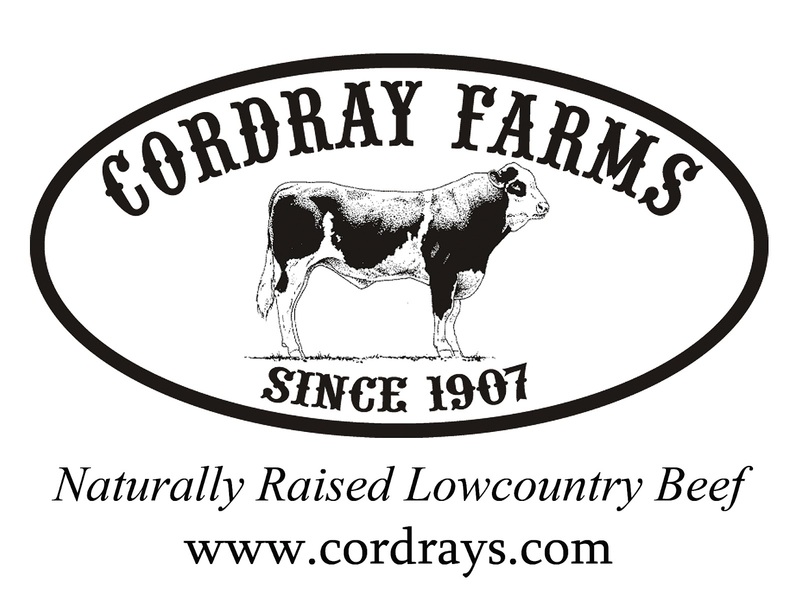 Cordray Farms Beef Shares and Sides Available June 9th! 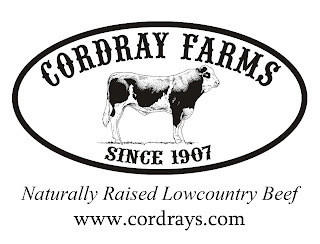 We'll have more Cordray Farms Beef Shares and Sides available on June 9th! Send in your deposit to reserve yours today. $100 for Shares, $200 for a Side. Be sure to include your phone number so we can contact you to set up a pick up appointment. Got your alligator hunt application in? You won't even have a chance to land a big bull gator if you don't fill out your SCDNR application. Visit http://www.dnr.sc.gov/wildlife/alligator/drawhunt.html for all the rules and the online application. Applications taken May 15th to June 30th only! Josh Hair picks up a Cordray's Taxidermy mount!